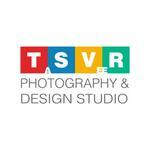 Description: Fresher and experienced female artist required for video shoot. Applicant must good looking. Budget as per profile. Description: Fresher and experienced female artist required for educational videos. Applicant must good looking. Budget as per profile. 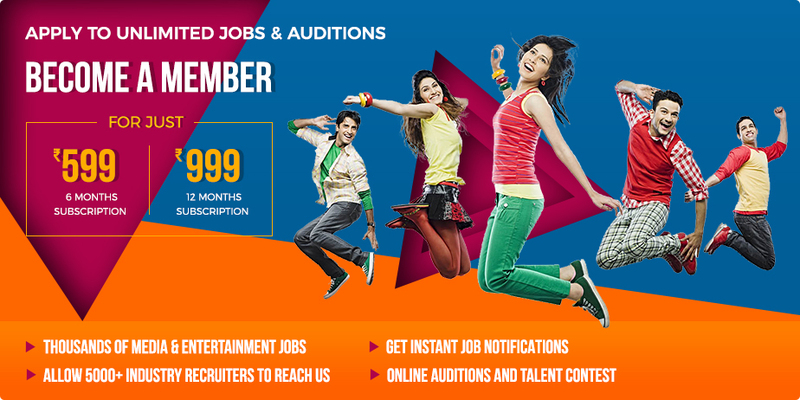 Description: Fresher and experienced female artist required for marathi video song. Applicant must good looking. Budget as per profile.